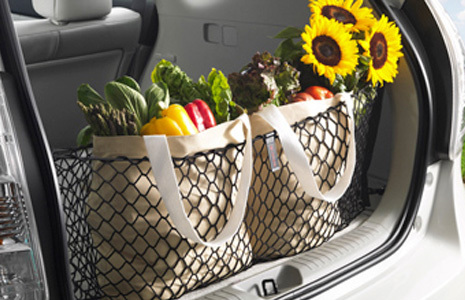 For Genuine Toyota interior and exterior cargo accessories that create added security and unique storage solutions, visit Tuscaloosa Toyota in Alabama ‐ serving Birmingham, Columbus, and Jasper. With the addition of Toyota Roof Racks and Rail Cross Bars, you can create an additional 75 lbs. of cargo capacity, which is especially useful for large items that can't fit inside the vehicle cabin. Designed with an aerodynamic shape, roof racks and cross bars not only make more space, they also improve performance and handling through their design shape and ability to reduce wind noise. 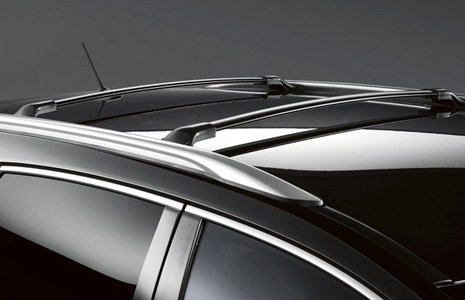 We also offer cargo area protectors for the trunk of your vehicle. With a molded lip perimeter, cargo area protectors trap liquid and debris so that your vehicle's carpeting remains clean and undamaged by your belongings. Made of a tough, flexible material, protectors not only provide superior protection and organization, but they are also easy to install and remove for cleaning. When paired with a Toyota Cargo Net, your items will remain securely in place as you drive, as they provide lightweight and gentle storage solutions.